The Team honors Veterans by conducting airborne operations on original World War II Drop Zones in Europe, and as part of the official programs during commemoration events in Normandy, Holland and Belgium, and at air shows across the U.S. The 75th anniversary of the D-Day invasion of Europe will be commemorated around the world in 2019, and Georgia will be part of it with the 16th annual WWII Heritage Days, April 27-28, 2019, at Atlanta Regional Airport-Falcon Field in Peachtree City. Admission for “WWII Heritage Days” is a suggested donation of $10 for adults, $5 for children 11 to 17. Children 10 and under and WWII veterans are admitted free. The Aviation Photography Workshop and the Swing Dance are separately ticketed events. 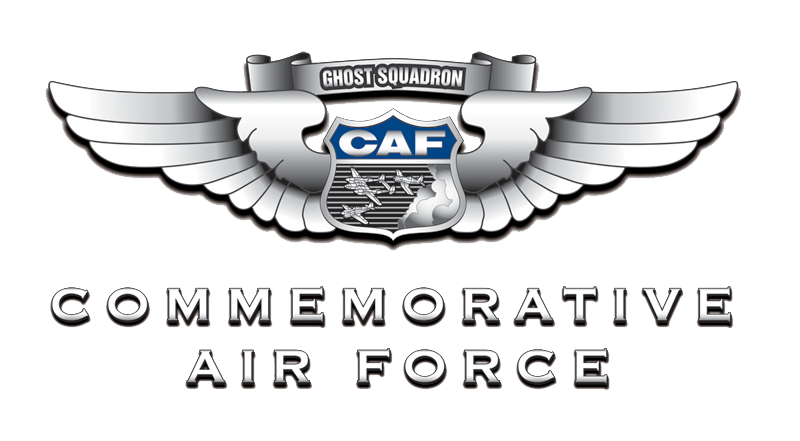 The event will be held Saturday and Sunday 9:00 AM – 4:00 PM at the CAF Dixie Wing Historical Airpower Facility, Falcon Field. We bring together re-enactors, WWII vehicles, vintage aircraft, authors, WWII Veterans and exhibits as a living history experience for the entire family. “WWII Heritage Days” is a community celebration that will entertain and educate the entire family. An annual highlight of the WWII Heritage Days weekend, the “Keep ‘em Flying” swing dance and dinner begins at 6:00 PM on Saturday, April 22nd at the CAF Dixie Wing Historical Air Power Facility.Click HERE. This is a once in a lifetime opportunity to fly in these historical WWII airplanes. Experience the thrill of flying with one of the incredible flying experiences available. Click HERE. Join 3G Aviation Media for a variety of photo experiences on Saturday and Sunday (21-22 April 2018) at the CAF Dixie Wing’s WWII Heritage Days. Click HERE. Stay informed with our news and announcements. Follow our FACEBOOK page.Click HERE.